Preplanning your funeral is a generous and thoughtful act. It spares your loved ones from having to bear the brunt of making all the decisions for your funeral right when they’re suffering with fresh grief due to your passing. 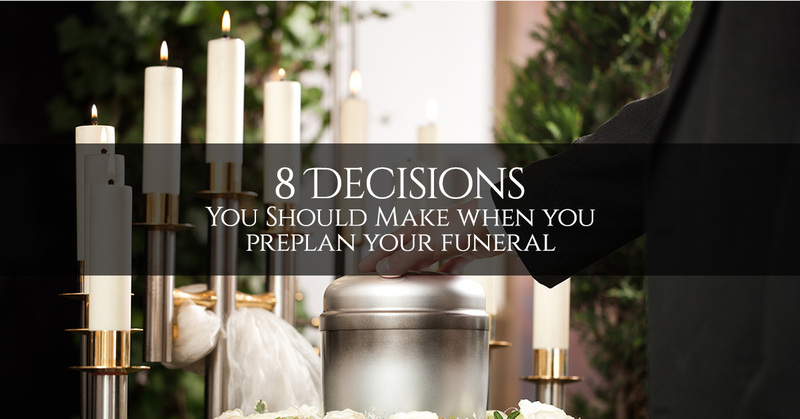 However, many people do not take the trouble to preplan their funeral, simply because they are unfamiliar with the process and uncomfortable with thinking about it. 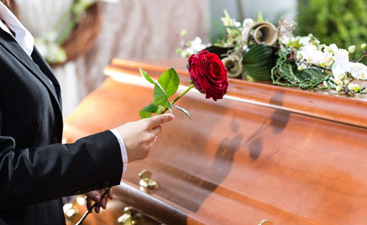 In this blog post from our funeral home in Brooklyn, we’d like to cover some of the decisions that you can make as part of your funeral plan. These things will help to alleviate your family members’ stress and spare them from having to make a judgment call that perhaps you wouldn’t have wanted. A living will is something that you have to prepare ahead of time, as you won’t be able to do it once you’re in the precise kind of situation that the living will is meant to cover. If you’d like to be an organ donor, this needs to be communicated ahead of time to the appropriate people. Burial and cremation are two distinct and viable options for your remains, and what you choose is a mixture of personal preference and price, as burial will be more expensive. Your family member may be torn between what to choose for you after you’re gone, but if you choose for yourself, they’ll have the peace of mind of knowing what you wanted. Your memorial service will be much easier for your family to plan if you have provided directives. Any amount that you contribute will be appreciated, so don’t feel like you have to put together a 5-act, choreographed drama. 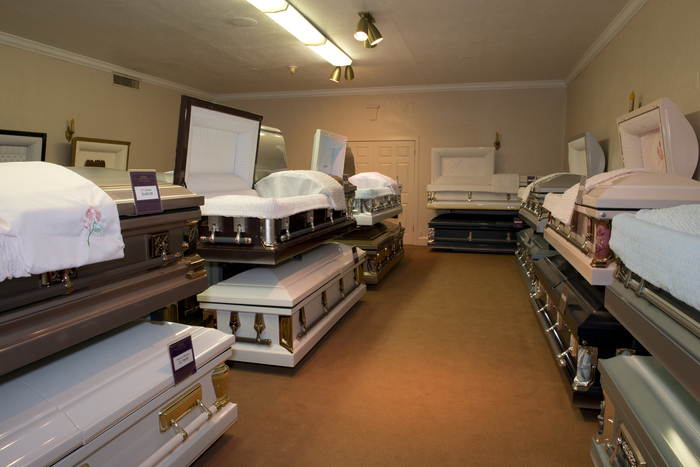 When you preplan a funeral, you’ll get the convenience of paying today’s prices for your funeral, no matter how much those prices go up in between now and when you die. Arranging to pay for your funeral ahead of time will alleviate the financial burden on your loved ones after you’re gone. 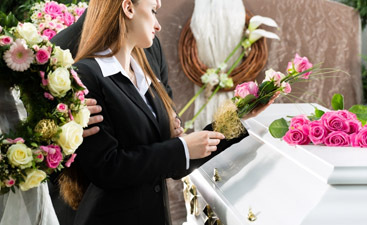 Ask us to help you with funeral preplanning today.